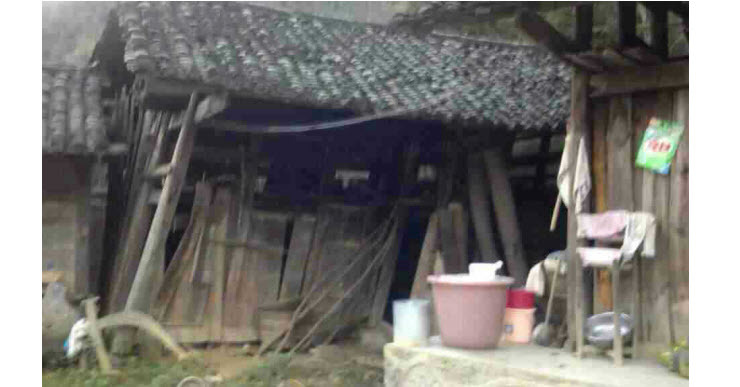 ” Xiang Rongfu is a head of a small village in a Guizhou village, one of the ten acclaimed good sons there. 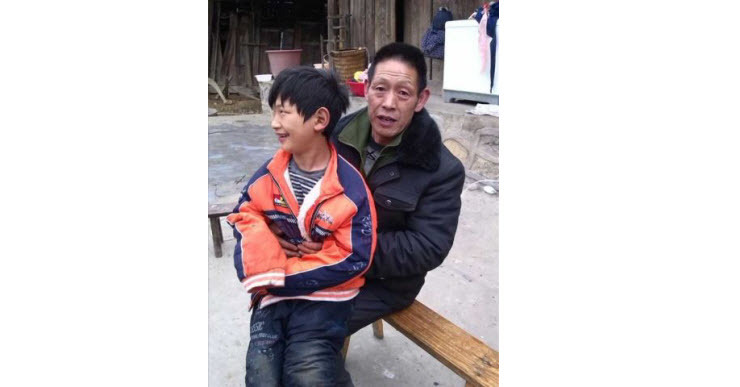 Xian Rongfu’s dad had been paralysed in bed for 9 years before passed away, his son has infantile paralysis. His wife left them because she couldn’t stand life like this anymore. The local place where they live happens to be recycling station for satellite. When satellite fragment rained on them, he had to carry the son in his arm, the dad on his back. 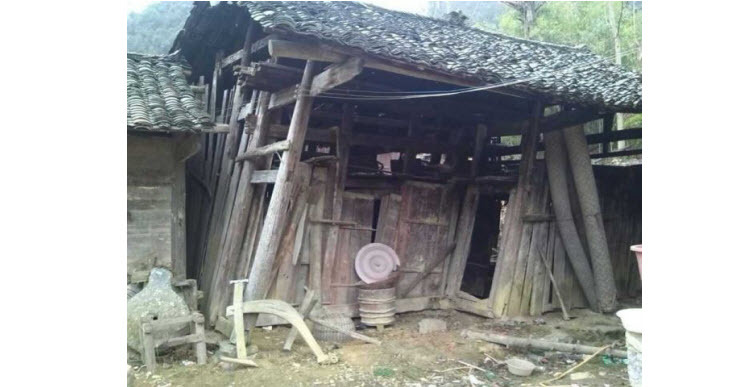 His two brothers left to work in the cities, and their 3 kids were also under the care of Xiang Rongfu, with barely any financial assistance from the brothers. 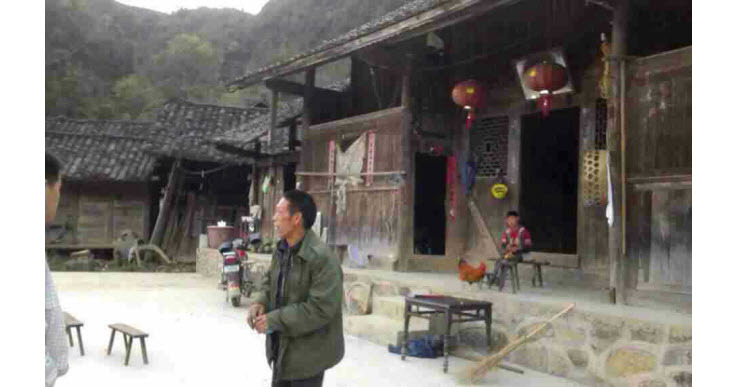 Xiang Rongfu and the kids are relying on 600 yuan annual income and a small piece of land. He spent his time on getting funds from the government to build a drivable road for his villagers of 175 population. Now that all the other families are living a better life because of his help, he becomes the poorest family there. 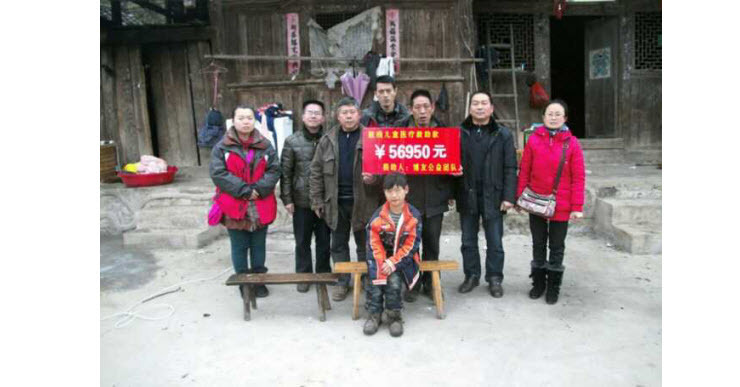 The 56,950rmb donation to perform surgery on the son’s leg ( inserting metal rods ) was collected by a Buddhist group in Beijing, via over 100 people. The surgery turned out to be successful, but the doctors says it takes 20000 (instead of originally quoted 10000+) to get him off the bounded frames on his legs and physical therapy later. 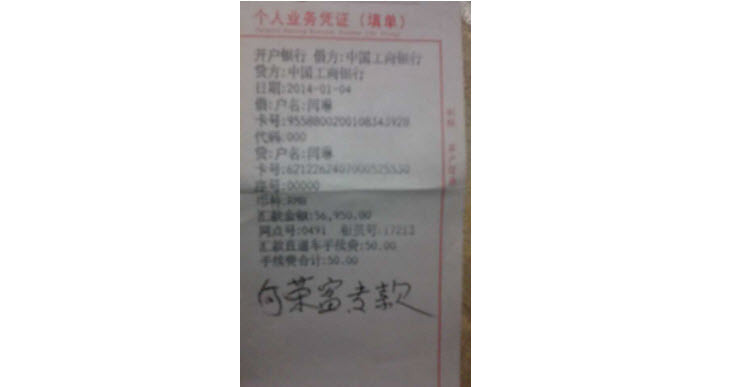 Thanks to all those wonderful people who donate to us or shop in our store we have been able to pay the hospital 20,000rmb for the boy’s aftercare. Xiang Rongfu wishes us to extend his deepest gratitude to you all.